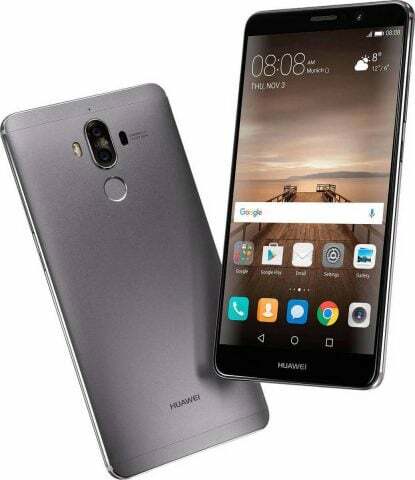 Huawei Mate 9 smartphones began to receive firmware updates to EMUI 9.0.1.150 version based on Android 9.0 Pie operating system. The main innovations of EMUI 9.0, in addition to the new Android Pie features, are an updated, more understandable interface and the Digital Balance section, which allows the user to estimate how much time he spends in applications and set a time limit for using one or another application. In addition, EMUI 9.0 adds support for GPU technologies Turbo 2.0 and HuaweiShare, as well as the inclusion of Computer Mode 2.0 mode for displaying images on a large screen in one click. 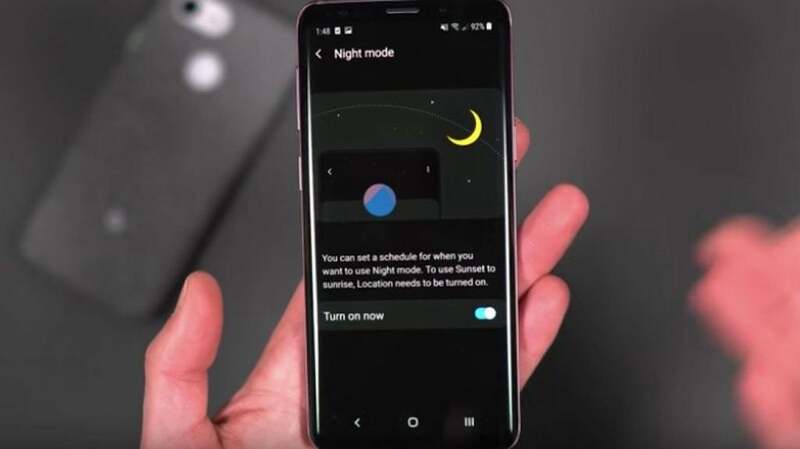 After installing the update, users will be able to try out the updated interface, the new navigation system based on gestures, the modified settings menu. Added sounds of nature (forest, night, birds singing and the like). An interesting innovation was the software, which can determine the caloric content of food by photo (thousands of different dishes), as well as added basic data about celebrities, animals, plants, cars, and a real-time translation system. Updates have already begun to receive users from some regions. For all smartphones Huawei Mate 9, it will be available in a few weeks.